Let’s be honest. It’s been years since we’ve seen a top-notch AAA effort from Valve. Granted, it has been working on its mobile release of Artifact, but the fact of the matter is we haven’t seen a new Left 4 Dead, Portal or any kind of major release from the company. However, it looks like that is about to change. While speaking with IGN, Artifact programmer Brandon Reinhart explained that the company hasn’t invested too much in gaming because of other things, “We spent a lot of time improving customer service on Steam,” he explained. He didn’t specify just what kind of games they’re making -- cue the Half-Life 3 requests now -- but they’re well aware that people have been making jokes about the lack of them. “I think we’re very aware of all the jokes because all of us lurk all the forums and share them around with each other,” said Artifact programmer Jeep Barnett. Whatever the case, Valve has been slowly building up for some kind of comeback, though we’re not sure when that’ll take place. You can read more about its latest acquisition here, in which it picked up the Firewatch development team at Campo Santo. Maybe they’ll lead the way in whatever the company is doing next. 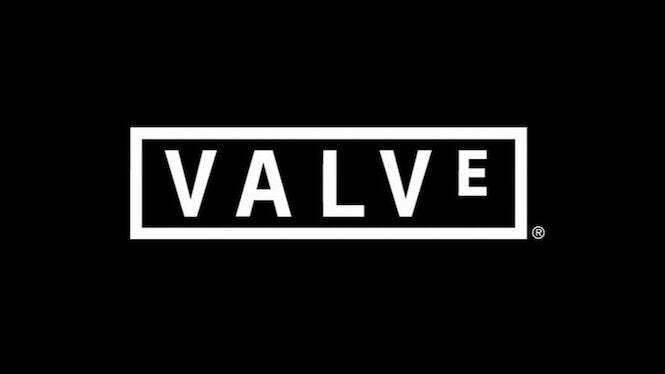 We’ll let you know once Valve announces any kind of plans moving forward.